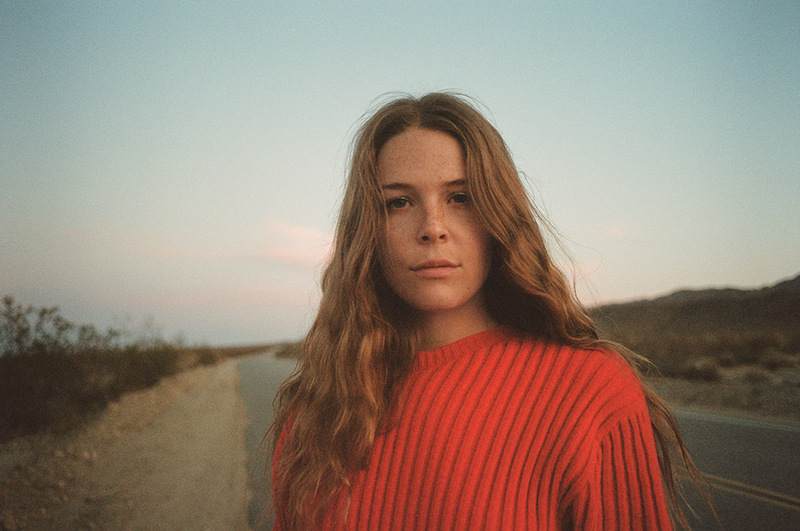 Maryland singer-songwriter Maggie Rogers has been on my radar for a good while now, and in 2019 she truly deserves to be in yours. Bursting onto the scene in a 2016 NYU Masterclass that left Pharrell Williams speechless with a demo of her terrific ‘Alaska’, Rogers’ road to her debut studio album Heard It In A Past Life (released on January 18th) has not been as smooth as it seemed it would be two years ago. Intermingling delicate lyricism with accomplished vocals, precise acoustic instrumentation with eclectic synthesized beats, Rogers brings a truly exciting sound to the singer-songwriter scene. But after releasing her marvelous, five-star debut EP in early 2017, Rogers abruptly dropped ‘Split Stones‘ and took a year-long hiatus, narrowly missing out on our List of 2018 as a result. In that time, she’s been busy. Bursting back onto the scene with ‘Fallingwater’ in May 2018, it took a summer filled with festival slots for us to finally learn more of Heard It In A Past Life. Come October, and the release over the summer of ‘Give a Little’ and ‘Light On’, we finally had a tracklisting, release date, and three freshly released tracks to pore over until the full album came in January. Maggie Rogers absolutely has the potential to break the mainstream with her debut record. There’s a song for every occasion, from the forget-everything-and-party of ‘On + Off‘ to the graceful introspection of ‘Fallingwater’, all expertly carried by Rogers’ powerful, emotive vocals and perfectly balanced backing instrumentation. She’s an incredibly exciting artist, combining the captivating songwriting of a singer-songwriter with the infectious enthusiasm of the best DJs in just the right amounts at just the right times, delivering track after track of marvelous alt-pop delight. Maggie Rogers has been steadily improving and reflecting on her work and her experiences for the last few years, culminating in Heard It In A Past Life, and with that record she deserves to be top of your radar going into 2019 and beyond. Heard It In A Past Life is available now via Capitol Records.